Get yourself immersed in the different genres if Urban India, Romanticism and Regal legacy in the Golden Triangle Tour in India. October to March will be the ideal season to go on a trip to these wonderful places though they are year-round destinations ! 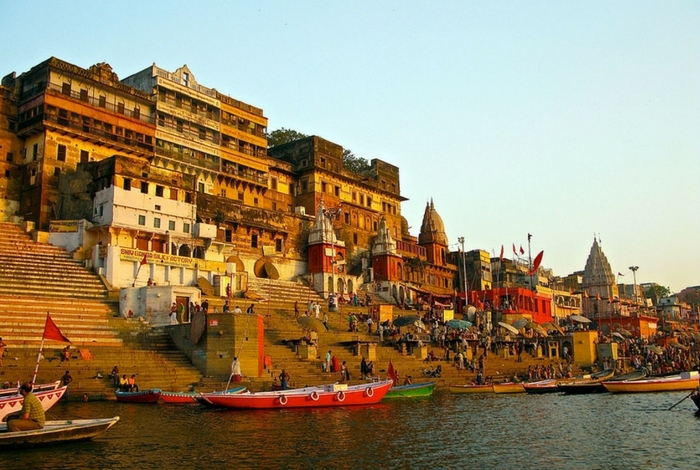 Start your exotic tour from the capital city of the country, Delhi. The “Arc-De-Triumph” welcomes you and you can see people paying respect to the Indian Soldiers who sacrificed their lives in World War I. I would rather say, a visit to the India Gate War Memorial is a must during your trip to Delhi. The lush green ambience and the pathway towards the Rashtrapathi Bhavan is an ideal location to spend some time with your loved ones. The striking architectural marvels and the power epitomes in Delhi, the Parliament, Secretariat Building and the Rashtrapati Bhavan deserve a half day’s visit with the intact procedures followed. Besides these, the other popular places in Delhi namely, Jama Masjid, Qutub Minar and the Red Fort are never to be missed in your itinerary on Golden Triangle Tour. Yet another interesting aspect of Delhi is the delicious food stuffs and you will enjoy to the core if you are a foodie. The various street food shops dotted across the crowded regions tempt to taste the variety of dishes which are spicy bringing tears , true in the sense of the term ! From Delhi to Agra, it is a hilarious journey along te Yamuna Expressway. 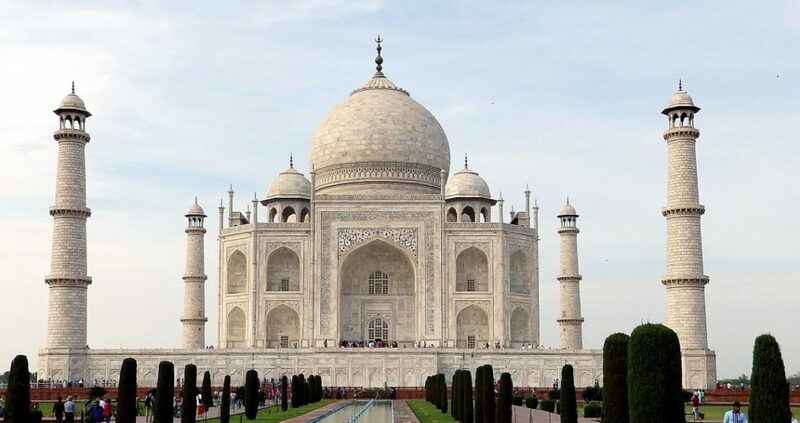 Get carried away by the stunning beauty of the mausoleum in white marble. It is to be seen to believe the wonder, elegance and the marvel of the romantic icon of India, Taj Mahal along the banks of the River Yamuna. A visit during the sunset as well as during dawn will be the best moments of your Golden Triangle tour. Stroll around the marvelous structure of Agra Fort, Fatehpur Sikri and the shoping areas in Agra. Next in your itinerary is Jaipur which carries the legacy the royal Rajput Dynasty. Amber Fort, Hawa Mahal, Sheesh Mahal, hold bundles of interesting stories told and retold every time a visitor steps in. The Johari Bazaar is an awesome area, where you can shop anything under the sky. Particularly, the Rajasthani puppets and the cultural programmes of the traditionally attired women assure you another trip to Rajasthan. Add merriments to your Golden Triangle Tour with a visit to the Raj Mandir cinema, which is the kind of interior with style and elegance , looking not less than an Opera House. Flying back to Delhi will complete your Golden Triangle Tour loaded with moments of fun and enjoyments and the emotions close to your heart even after leaving for your homeland !